From my experience, the recent contacts in the iOS 8 app switcher is a love-hate feature. On the plus side, it's a speed dial for not only phone calls, but messages. On the downside, it's a way for others to see your favorite contacts and who you've contacted most recently. While you can get rid of all contacts in the app switcher, why not replace them with something better? Cobalia, a jailbreak tweak from developer HASHBANG, lets you replace the contacts in the app switcher with Control Center toggles for device functions, as well as a few others. If you haven't already done so, make sure to jailbreak your iPad, iPhone, or iPod touch. Apple recently broke jailbreaks in iOS 8.1.1, so if you've updated already, you won't be able to jailbreak again until someone releases another tool to do so. Still running iOS 8.0 to 8.1? Use our easy jailbreak guide to get started. 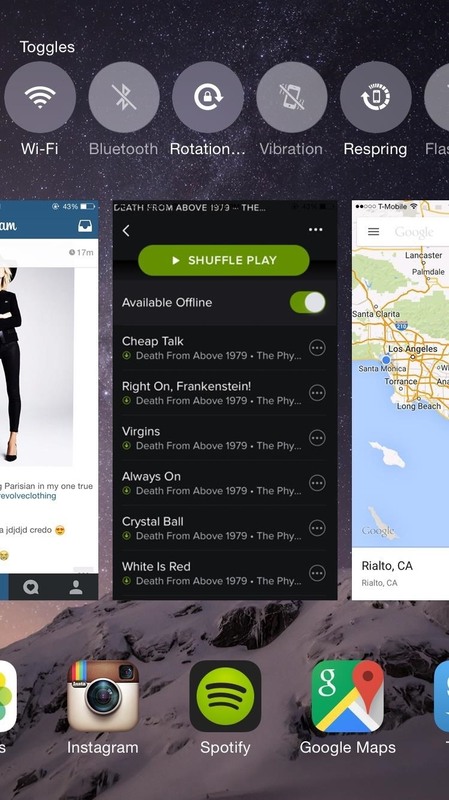 Cobalia is currently in beta, so you won't be able to find it through any existing Cydia repos. 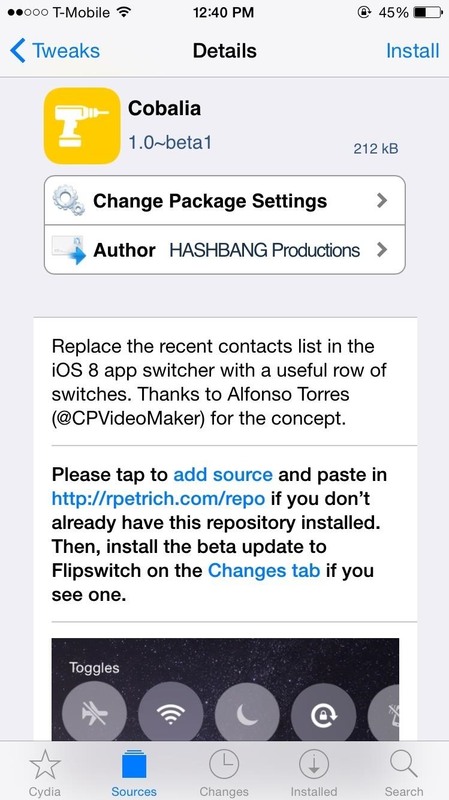 Instead, you'll have to head to the Cydia app, go to "Sources," tap "Edit," then "Add." From there, type in "cydia.hbang.ws" and tap "Add Source." 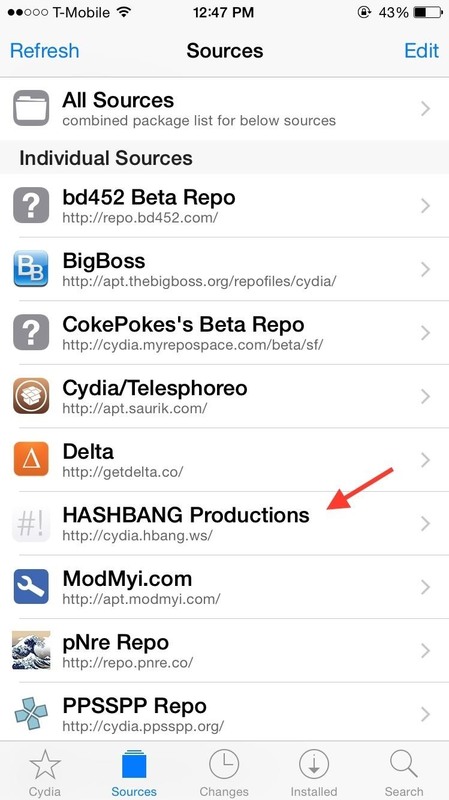 HASHBANG Productions will appear under "Sources," where you'll be able to find the Cobalia tweak. Install and confirm Cobalia, then hit "Restart SpringBoard" so the tweak can take effect. 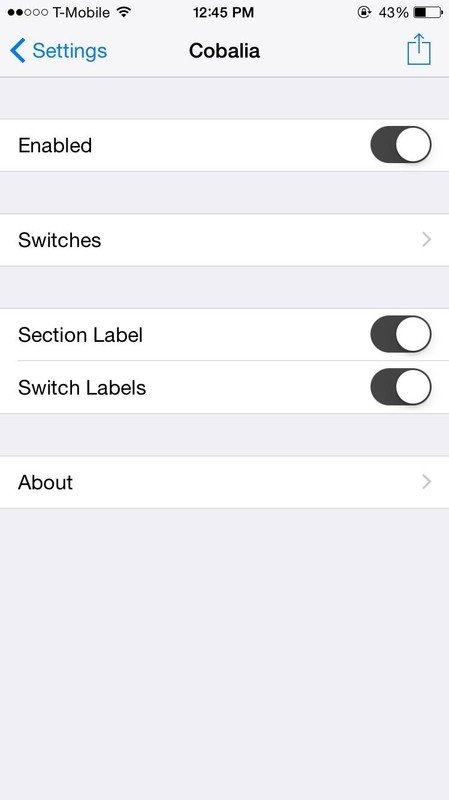 In Settings -> Cobalia, you can enable the toggles in the app switcher as well as add, delete, and rearrange them to your liking. New toggles such as Respring, Auto Brightness, Hotspot, and more will be available, combined with existing ones that are used in the Control Center. 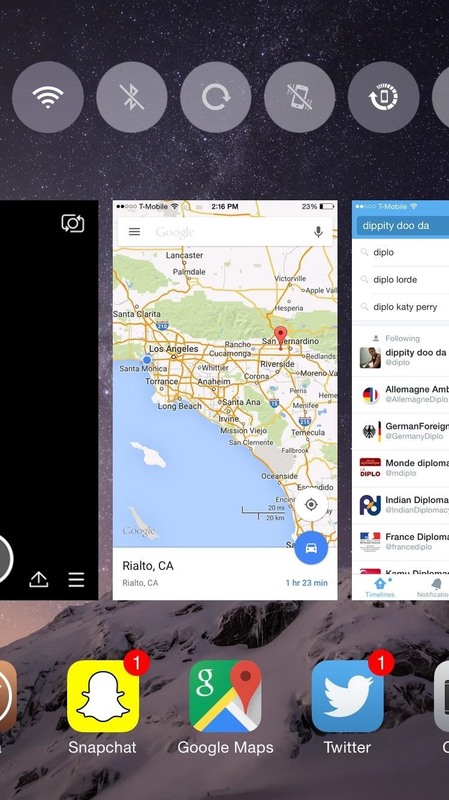 Now when you open your app switcher, your contacts will be replaced with useful toggles. You can also disable the Section (i.e., "Toggles") and Switch (individual toggle names) labels to give it a more minimal look. (1) With both labels types enabled. (2) And without them--much cleaner. Now that you have your toggles squared away in your app switcher, it's time to customize the ones in your Control Center. 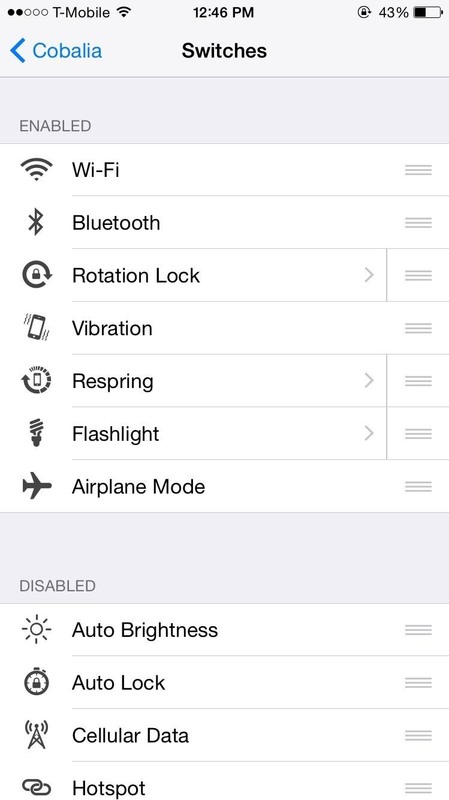 For that, check out the jailbreak tweak CCSettings for iOS 8.